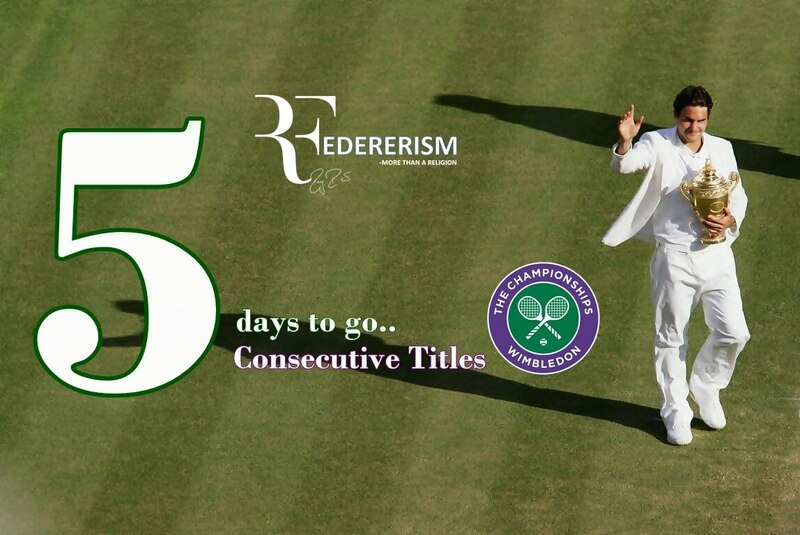 5 days to go for Wimbledon and let’s go back and have a look at 5th Wimbledon victory of Roger Federer and some records he set after the victory. 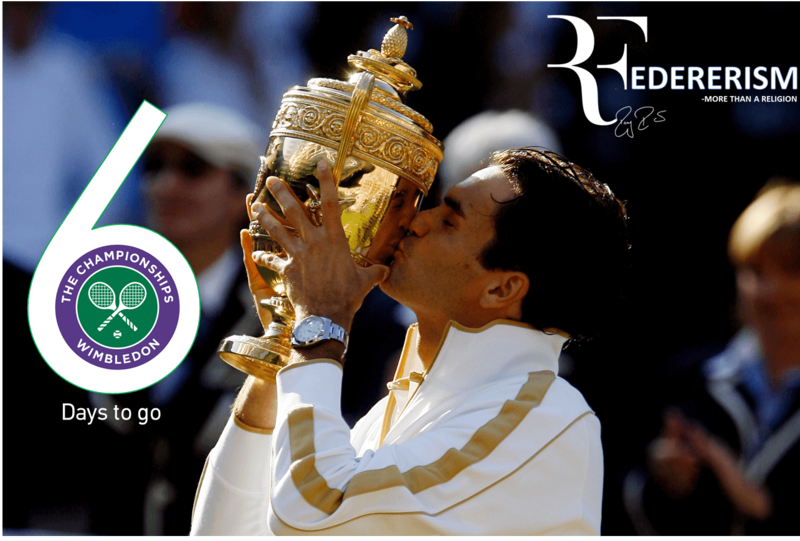 At the 2007 Wimbledon Championships, Roger Federer won his fifth consecutive Wimbledon to equal the record of Björn Borg and Pete Sampras, defeating Rafael Nadal in five sets in the final. 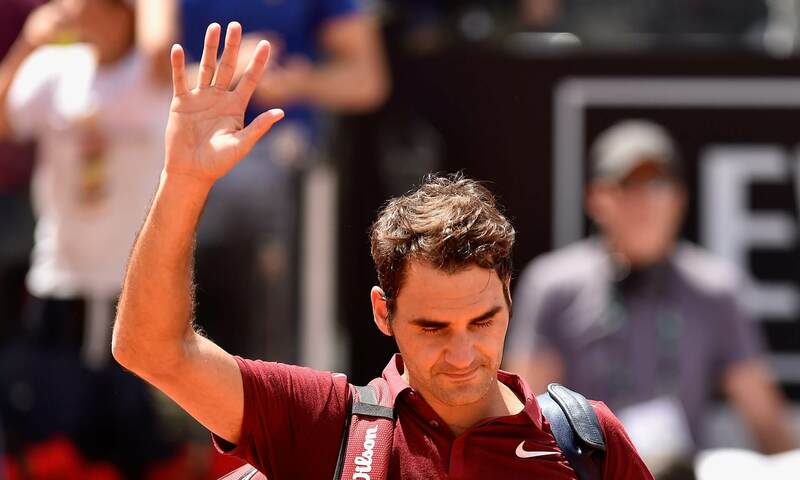 1st Round – (Federer vs. Gabashvili) 6-3 6-2 6-4: The first Round was an easy win for Federer who beat the unseeded Russian in straight sets to advance to the next round to meet the Argentine Juan Martin Del Potro. After having skipped the warm-up event Halle, He showed a little bit of rust but he quickly shed it to win the match. 2nd Round – (Federer vs. Del Potro 6-2 7-5 6-1): Federer defeated Juan Martin Del Potro in straight sets; the 2nd set was a little challenging for the Swiss. But he was able to close out the match in the 3rd set to meet Marat Safin in the next round. 3rd Round –( Federer vs. Safin 6-1 6-4 7-6): Federer beat Marat Safin in straight sets where he set up a meeting with Tommy Haas. He fired 12 aces as compared to just 5 from Safin. 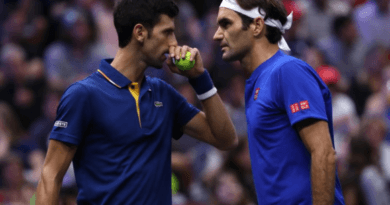 QuarteFinals – (Federer vs. Ferrero 7-6 3-6 6-1 6-3): Roger Federer recovered from a shaky start to dispatch Juan Carlos Ferrero and take his place in the Wimbledon semi-finals. The furious winds made it difficult for both the players and Federer voiced out his frustration at a few occasions. But he got back on track after losing the second set and went on to win the match with ease. SF – (Federer vs. Gasquet 7-5 6-3 6-4): The semifinal was a breeze for Federer where he beat Richard Gasquet in straight sets. 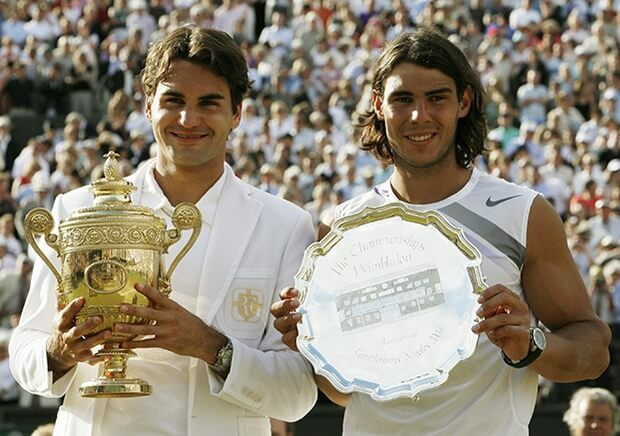 Federer was to meet Nadal in the finals, who played against Djokovic and Djokovic retired hurt. Final – (Federer vs. Nadal 7-6 4-6 7-6 2-6 6-2) : The world number one prevailed 7-6 4-6 7-6 2-6 6-2 after three hours and 45 minutes of breathtaking tennis. Federer looked to be in control with a two sets to one lead, but the tireless Nadal broke twice to force a decider. After saving four break points, Federer powered a superb forehand down the line to lead 4-2 before sealing an epic win. Federer fell down on his knees as he realized he had again created history by winning his 5th Wimbledon title, equaling Borg. The victory also equaled Federer with Borg and Rod Laver with 11 Grand Slam championships, leaving him only three behind Pete Sampras in his quest to achieve the all-time record. Borg, watching from the Royal Box, was beguiled, as was the crowd in the Centre Court crowd and they gave a standing ovation to him and to Nadal for the thrilling and breathtaking display of tennis. 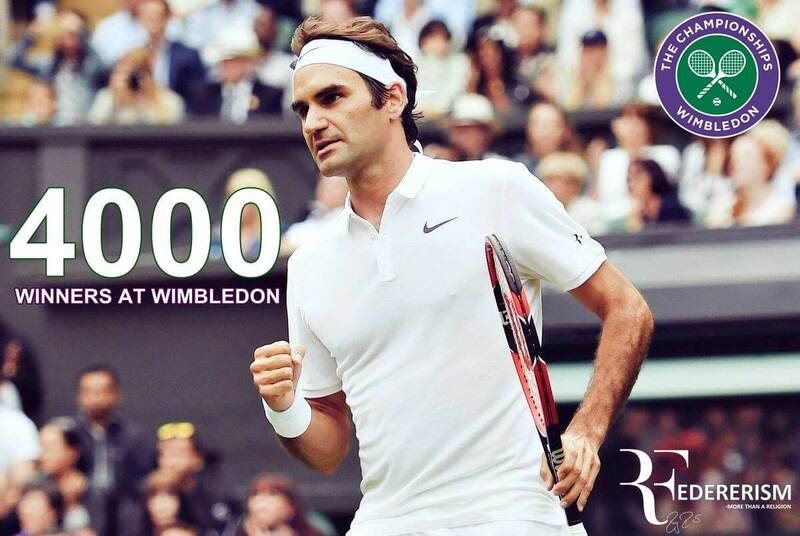 It was Federer’s ninth grand slam final in a row, which goes to say just how much Federer has achieved.